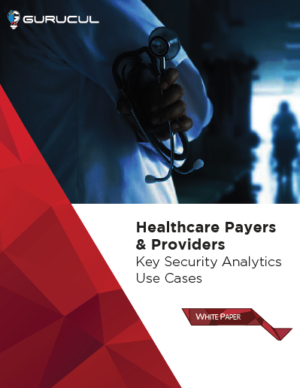 Read this whitepaper to understand the key Security Analytics use cases for Healthcare Payer and Provider organizations. Gurucul provides advanced security analytics to address a broad range of security issues facing healthcare providers and payers. Download this whitepaper to see how Gurucul can predict and prevent: Patient Record “Snooping”, Identity Theft or PHI Compromise, Data Exfiltration, Suspicious Outgoing Emails, Provider Fraud and Member Fraud.